Susan Huston is a professional development, etiquette, and fashion expert since 1971– more than 40 years of experience to teach women, men, and girls effective and personal skills. Susan combines her love of fashion and helping others to be more confident and professional by coaching them. Knowing what to do and when to do it, are good social and personal development skills which leads to confidence and success. 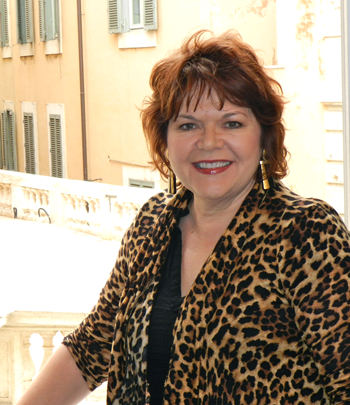 A native of Arkansas, Susan blends her southern charm with her vast knowledge to help each and every client to know what to do in business, social, and personal situations. After graduating from Bauder Fashion College, Susan started her career as the creator and director of Dillard’s Department Stores’ charm schools. At the same time she was a model for the renowned Dallas-based Kim Dawson Agency. She was also an actress who co-starred in the movie “Smoke in the Wind” with Walter Brennan and she was featured in television commercials. Susan is also a mother and wife involved in the worlds of her daughter Natalie and son Stephen. Susan’s civic involvement includes working with disadvantaged youth and serving on the board of Dance Theatre Arlington. She also is an active member of St. Maria Goretti Catholic Church, serving as a lector. Susan has taught more than 40,000 girls through the Dillard’s charm school and her own Girls&Style, Girls&Beauty Workshop. 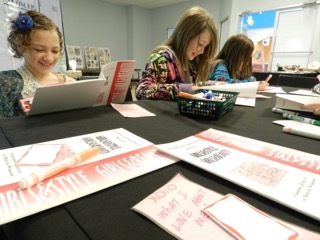 Now teaching the daughters of many of her first students, Susan’s girls’ workshop calls the Northeast Mall home, conducting yearly workshops for girls ages 8-to 16-years-old in which she teaches etiquette, grooming, and modeling. Susan’s production services include: arranging, contacting and selecting models, soliciting retail stores to provide clothing, scheduling models fittings, conducting fittings, tagging and de-tagging clothing, transporting clothing to changing areas, setting up model stations, lining up, steaming and pressing clothing, hiring staff to assist, returning clothing following the show and checking off merchandise with management, arranging for sound, lighting and music, working with event companies to create and set staging, writing copy, commentating the show, providing cue person and staff for show and coordinating hair and makeup for the models with hair and makeup salons. And, since no fashion show is complete without a good commentator, often clients elect to use Susan’s showmanship skills, gained from television commercials, interviews, movies making and modeling work, to do lively and exciting fashion show commentary. Susan the stylist professionally styles fashion shoots for magazine or newspapers, as well as develops, shops and coordinates looks for events. 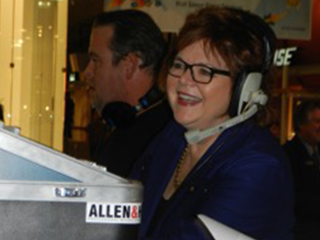 Susan’s styling work has included the Moody Garden’s Christmas Show in Galveston, Texas, coordinating and styling the fashion pages of the Fort Worth Star Telegram’s Panache Magazine for eight years and other styling venues. 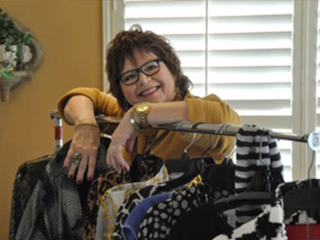 Susan works one-on-one with women or men in their closet or in a clothing store to advice, guide and assist the individual with selecting the right clothing and accessories for their look. She analyzes the wardrobe and the body type and comes up with appropriate, practical and affordable solutions to the working wardrobe plus suggests additions to the wardrobe to update and style the wardrobe in a fun, realistic way.